So, what if we started seeing marketing and finance as partners in the fight for delivering powerful steering metrics to the executive leadership of the organization? What if we could combine the financial metrics to the customer journey to deliver predictable and meaningful insights into lead acquisition, increasing profit with existing customers and finding more perfect-fit clients? The role of marketing is to be finely attentive to generating demand with the ideal customer. Every click, every email open, every sale that your company gains, marketing has the potential to drive profitable growth (best case) or muck up the operations team with bad fit clients and projects. Maximizing ideal interactions and turning one-time customers into loyal promoters is the real substance of marketing and the dreams of finance. 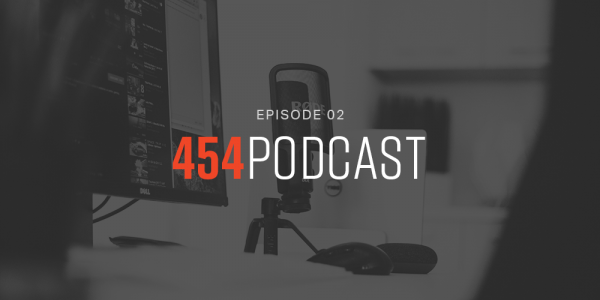 At 454 Creative, we love leading organizations through The Lean Marketing Framework™, and we love it even more when the CFO, Finance Director or Business Owner is in the room. We wait to see the spark in their eyes as they realize that real work of marketing start speaking their language with steering metrics such as customer acquisition costs, profit margin and customer lifetime value. Measure lead conversion using a customer journey funnel. Creating great qualitative and quantitative definitions for each stage brings alignment and the movement of leads yields predictable insights to the executive team on managing growth objectives. Track exactly which campaigns contributed to which deals. We do this primarily with Marketing Automation software and a CRM. Use the insights gained to eliminate waste and double down on productive campaigns. Always have real-time awareness of the number of active customers in your business, whatever way you may define “active.” In addition to customer totals (and just as important) is your customer churn rate. That’s simply the number of customers who leave you over a specific period of time, divided by the number of remaining customers (without counting the new ones). This one is pretty straightforward. Total revenue divided by the number of customers and voilà! If you need the dictionary.com definition for this one, it’s: “The amount by which revenue from sales exceeds costs in a business.” We’ll give you that one for free. 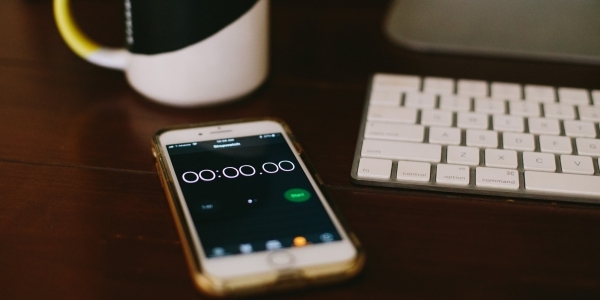 The sales metric Average Sales Cycle Length is the amount of time from your first touch with a prospect to closing the deal, averaged across all won deals. The ratio of customer lifetime value (CLV) to customer acquisition cost (CAC) helps determine how much you should be spending to acquire a customer. This metric demonstrates whether we are spending too much in sales and marketing to bring in new customers or if we're missing opportunities by not spending enough. 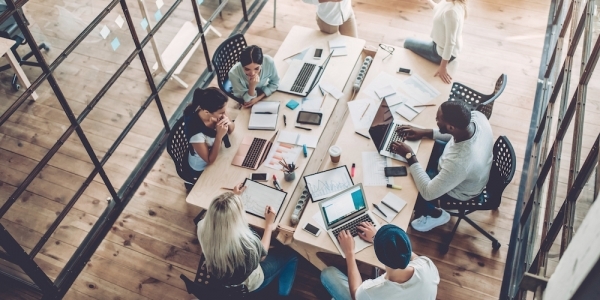 If you’re part of the marketing department and you haven’t connected the dots from marketing efforts to the profit and loss report or if you’re the finance team and haven’t every talked financial performance with the marketing team, pack up your offices today and move in together. Start the conversation ASAP because without it, you’re wasting both valuable time and resources driving growth for your organization. And if you think the Lean Marketing Framework™ can help guide and direct your dialogue, we’d love to help. 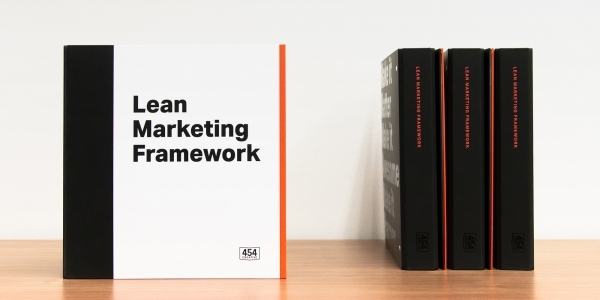 To learn more about 454 Creative and our Lean Marketing Framework™, click here.